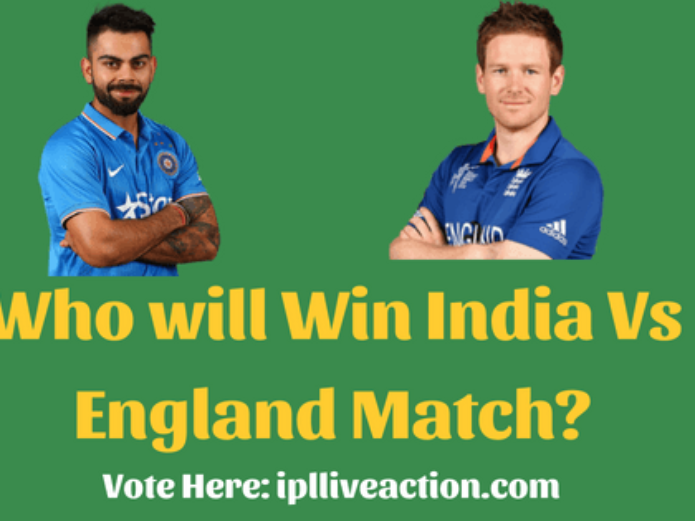 India Vs England Series – Who will Win? 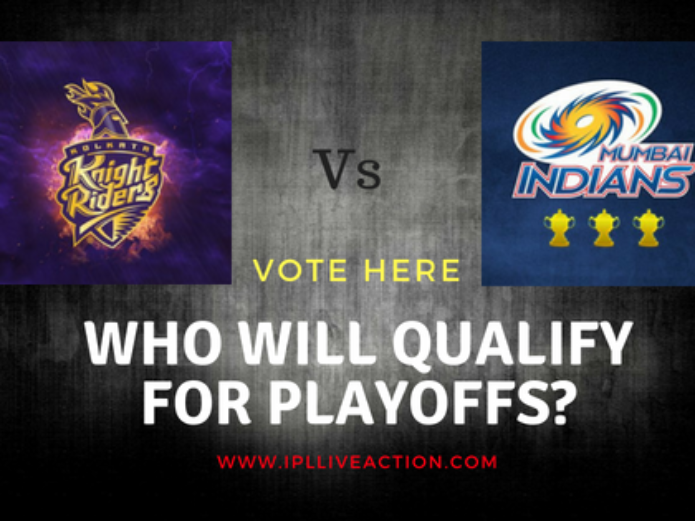 Vote Here! Which Team can Qualify to Playoffs? 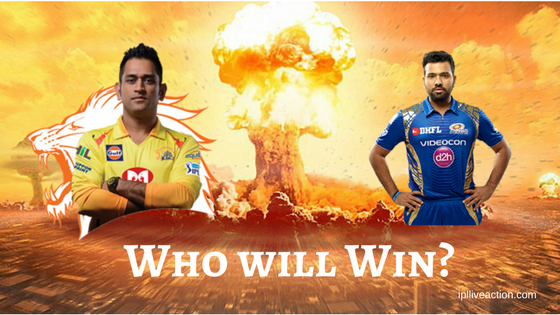 Who will Win Mumbai Indians vs Chennai Superkings IPL 2018 opening game?